Needed a place to store things while in apartment limbo, Dan made it super easy for me. Would store here again. 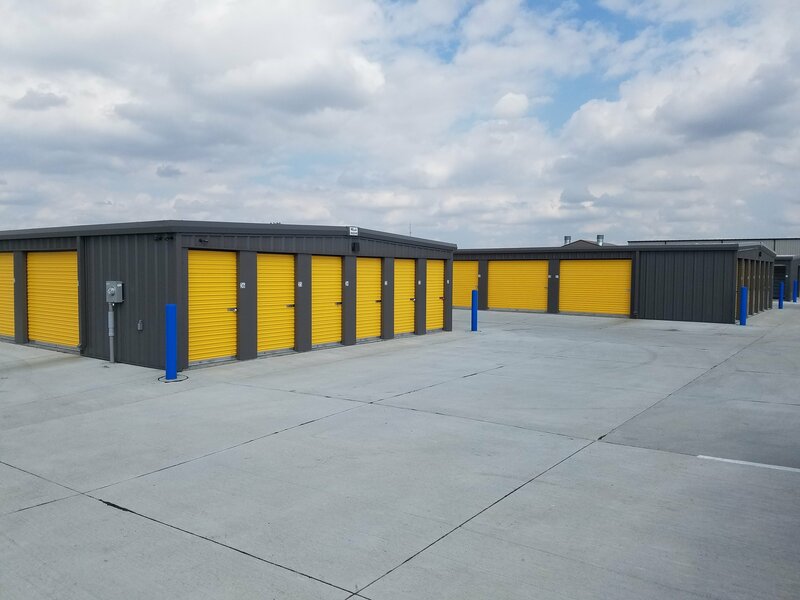 I had a pleasant experience using this storage facility, Dan was easily reachable and easy to talk with. The rate’s were competitive and you can’t beat the color scheme! Awesome storage place. Was really clean and Dan the owner was easy to work with. Was able to meet with me when I needed to and was very helpful. Would recommend to anyone! 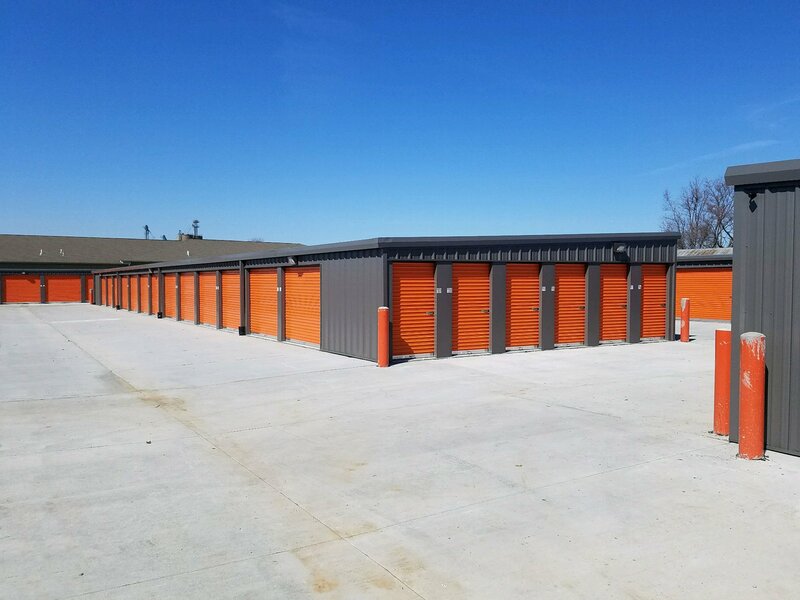 As a college student needing a storage unit for the summer months every year, I know the challenge it can be to find a storage unit for the summer. V’s made it easy to rent a unit online and Dan was very helpful and available anytime. Definitely will use them again in the future! Very clean and the owner is very nice and professional. I’m a student and street whenever I have to move and being able to reserve a storage online was so convenient! Phenomenal business. He’s willing to work with you and is nice as hell. Cannot recommend enough! I have had an amazing experience here. I can always call if I have questions and I have a code for twenty-four hour access. It is very safe feeling, clean, and convenient.